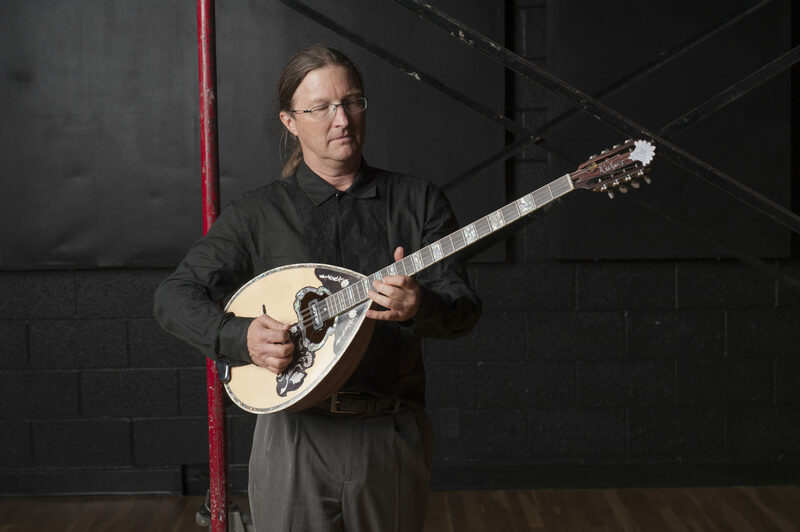 James Hoskins is a multi-instrumentalist living in the foothills of Boulder, Colorado. 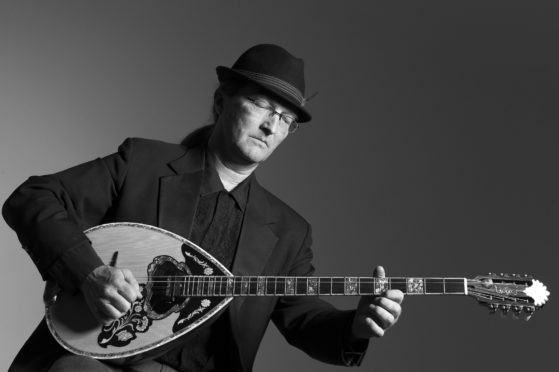 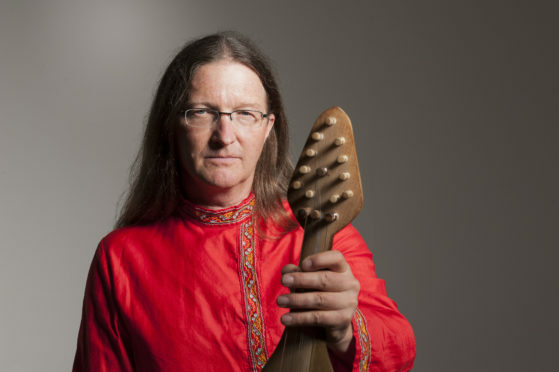 Primarily known for his use of the cello in a wide variety of genres, he also performs regularly with the band “Sherefe” on Gadulka (a Bulgarian folk-fiddle), Bouzouki (8-string Greek lute), and other Balkan and Turkish folk instruments. 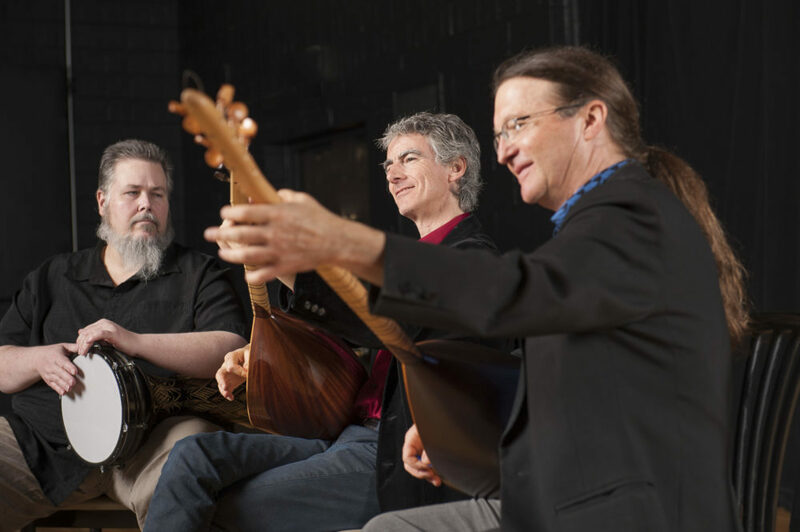 In addition to singing in Greek, Arabic, and Turkish. 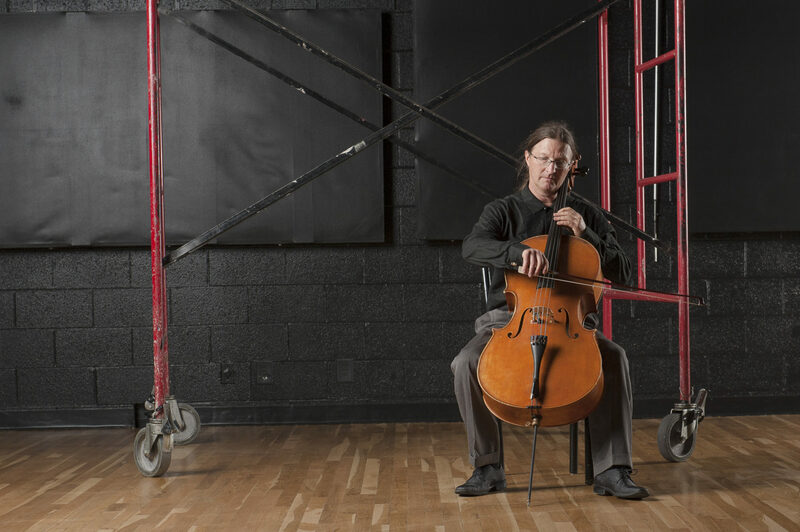 He has been a modern-dance accompanist for ~25 years utilizing cello, vocals, percussion, and all manner of instruments as available. 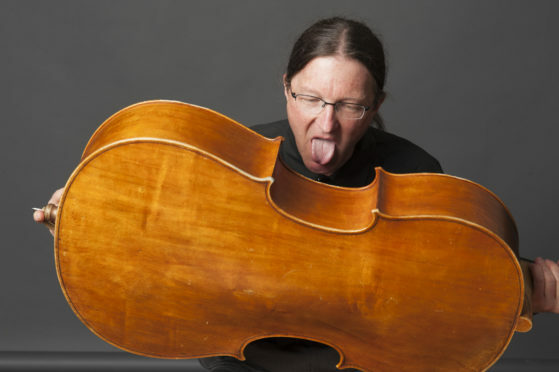 He has created and performed on many studio recordings, often soloing and creating his own parts on cello. 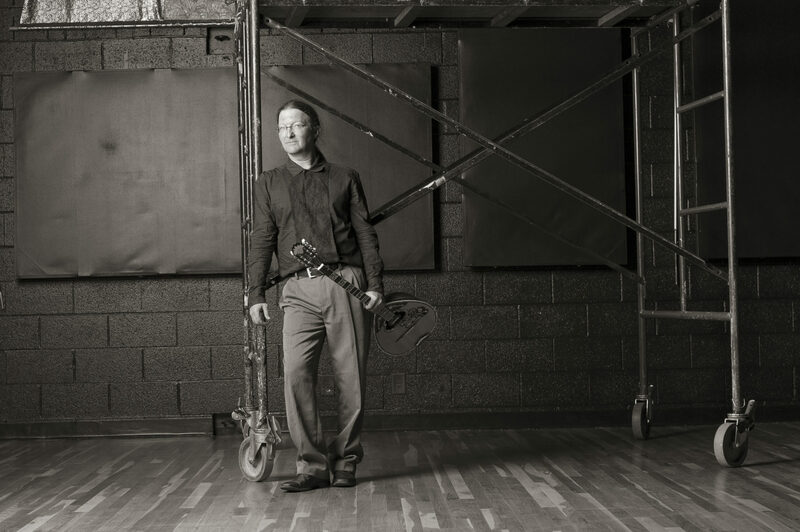 James also greatly enjoys performing in improvisational settings such as with “Playback Theater West”, Music Meditations (Boulder Public Library), and for Contact Improv dance.